Knowing how and when to object is a critical part of any trial. How often should you object? Does your objection affect the trial? How do the jury and judge see objections? 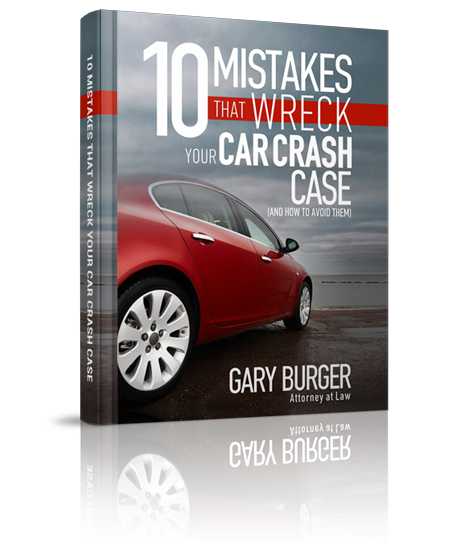 In this video Gary and his mom, Joan Burger, discuss objections during a trial and how and when to object.